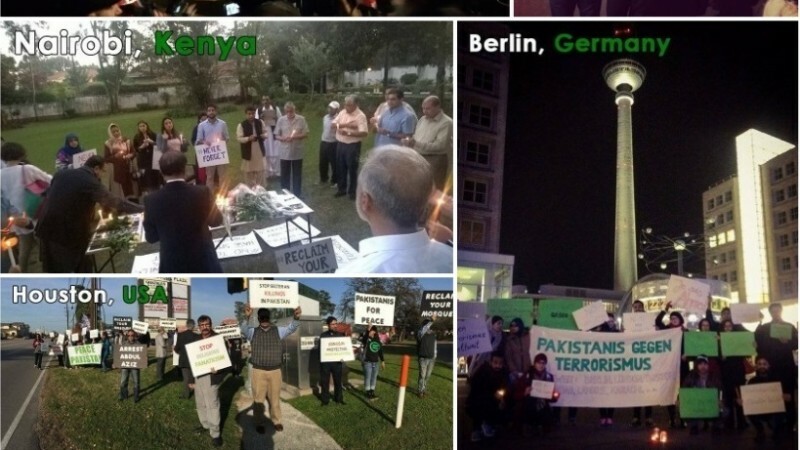 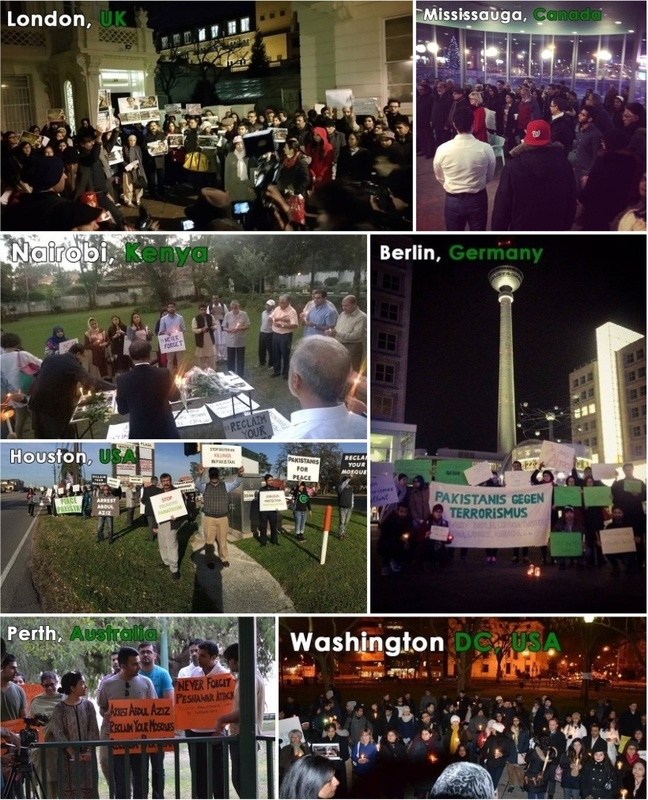 Collage of Global Protests. 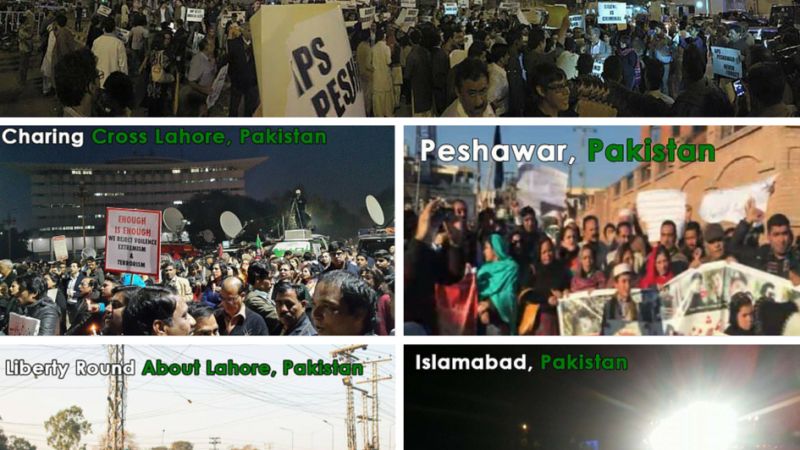 Image courtesy Sana Jamal. 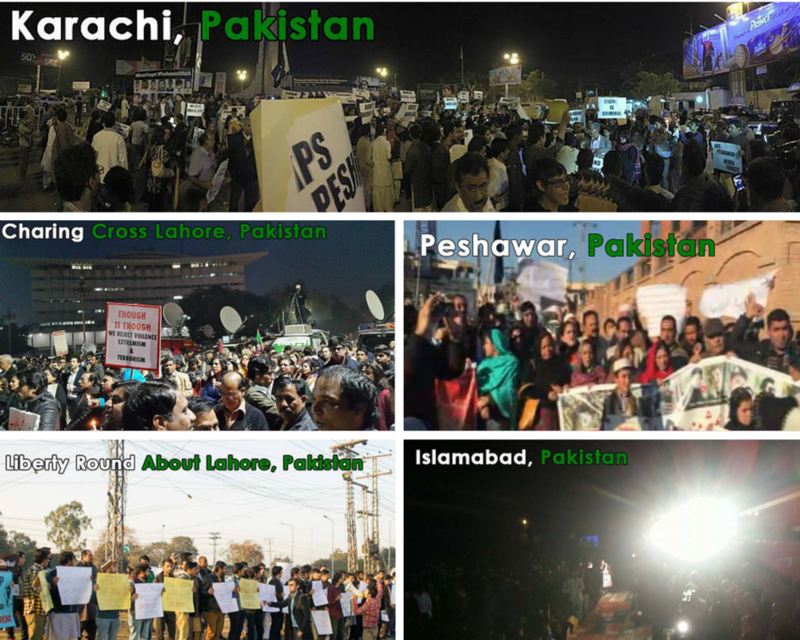 Collage of local protests. 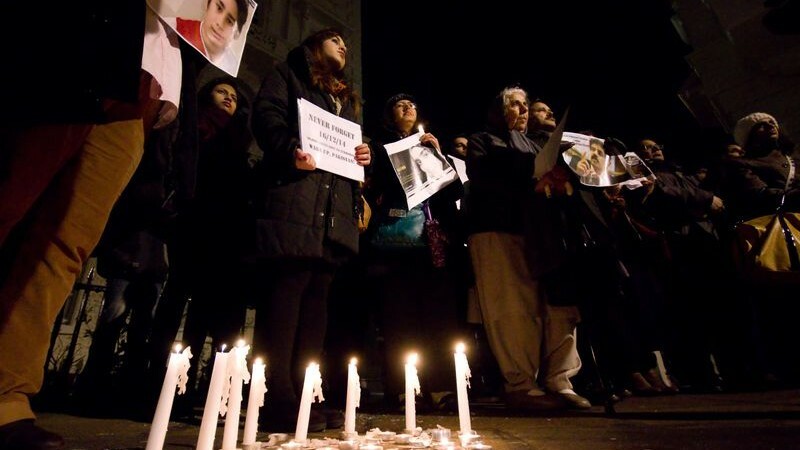 Image by Sana Jamal.